Create a gorgeous rectangle quilt while learning the basics of contemporary quilt making. 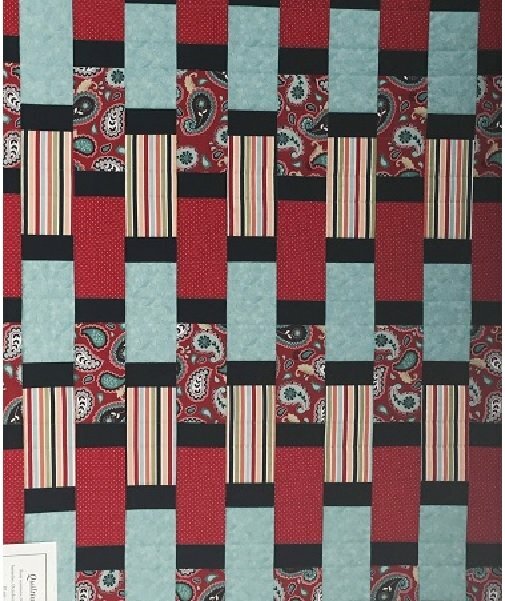 Registration fee includes fabric to complete the quilt top in your choice of colors. Finishing supplies (backing, batting and binding) are not included.